The digital era is no longer on the horizon – it is at our doorstep. The vast majority of business are accelerating their own personal digital transformation journey…taking the steps necessary to stay competitive in an ever-changing landscape. Otherwise, they run the risk of falling behind. 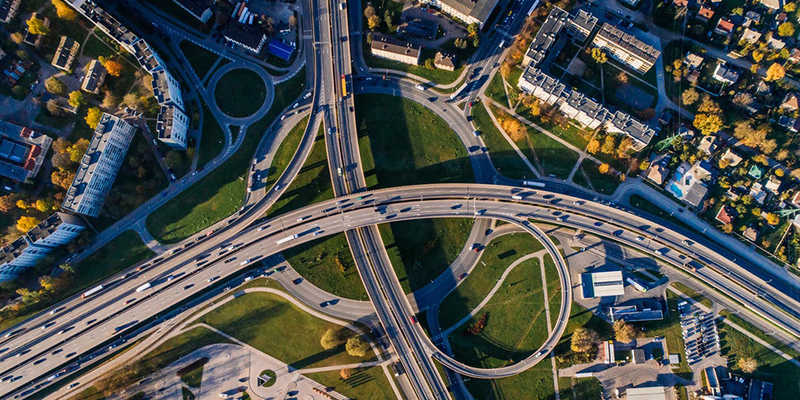 Dell Technologies sees a huge opportunity to drive advancement in the space of distributed and edge computing within the emerging connected- and self-driving vehicles segment. Which is why we’re excited to announce Dell Technologies has joined the Automotive Edge Computing Consortium (AECC) in support of its mission to evolve network architectures and computing infrastructures to make managing automotive big data smarter and more efficient. Our partnership with AECC is incredibly timely. Traditional hardware and software infrastructures are becoming overwhelmed with massive data volumes. Current cloud environments, storage and compute are also being challenged to support real-world deployment of connected vehicles. By 2025, connected vehicles will generate $150 billion in annual revenue, grow to 100 million vehicles globally, and as a result transmit over 100 petabytes of data to the cloud per month for currently designed network capabilities and business models. By 2025, future automotive services will require 10 exabytes per month, approximately 10,000 times larger than the present volume. We’re talking about a staggering amount of data that will require unprecedented storage capacity, compute power, next-gen mobile connectivity and intelligence – all of which will need to work together seamlessly in a hyper-extended edge to core to cloud IT infrastructure at-scale to support what is expected to be billions of connected vehicles globally. 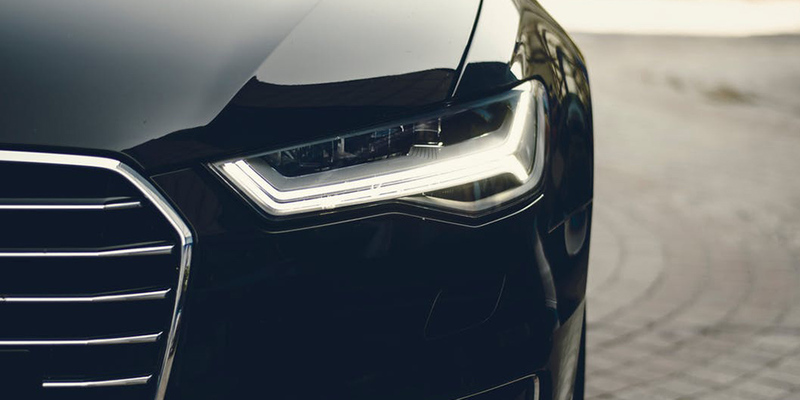 In 5-10 years connected cars will need to be equipped with very fast internet access, artificial intelligence and utilize big data analytics for intelligent driving. Vehicles will be required to connect to both dedicated data center clouds and various public clouds through edge compute and networks to facilitate the transfer of large amounts of data in real time. It is evident that managing this data will require radically increased automation capabilities and data center operation improvements, all to support the seamless and safe transfer of big data and communications between vehicles and the cloud. Cars will also be more software-defined and require regular software updates over the air down to the car instead of drivers going to dealers for repairs or new services added. This will require significant OTA management, monitoring and security. A new generation of AI-enabled data centers will emerge, equipped with new hardware and software architectures where persistent memory and compute acceleration will enable large-scale, real-time analytics and machine intelligence, and compute and storage at the edge will be optimized to work seamlessly as an extension of the overall IT system. Standards will play an important role and open architectures will be critical. We will see acceleration and AI in the car become more mainstream to meet the complexity of connected car workloads. But carefully designed and efficient compute and storage in the car will be critical to maximize power usage for driving distance, not IT overhead. Data structures will be simplified with a semantically rich data management framework, and active archiving. In this new world code and data, software updates and high-resolution maps will require a new approach, one that will leverage cloud-native, microservices, dynamic policy allocation and formal methods for software assurance and security. After all, we will see autonomous vehicles becoming a new breed of mobile computing platform. As part of the AECC, our collective call to action is to ensure that new technologies and standards will meet the future needs of the connected car value chain, which is expanding beyond luxury models and premium brands, to high-volume, mid-market models that will be adopted by the masses. Dell Technologies is joining some of the most respected and accomplished leaders across IT, telco, cloud and automotive industries. Ray O’Farrell (VMware CTO and general manager for Dell Technologies’ IoT division) and I will serve on the board of the AECC, leveraging Dell Technologies’ strength in IoT solutions and industry leadership to help further advance the edge ecosystem. Dell Technologies and the AECC will focus efforts on developing use cases and requirements for connected services for emerging devices, with a focus on automobiles, while also preparing architectures for next-gen mobile networks and cloud that are suitable for automotive-oriented use cases. We have the unique opportunity before us to define our future systems to support such massive data volumes. It takes industry partnership to work together to ensure that our challenges are addressed, and innovative infrastructure systems are delivered to enable the future.